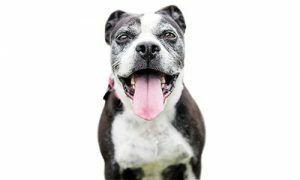 To continue our goal of appreciation, placement, wellness, provision, prevention, and education, the Parma Animal Shelter hosts and promotes a variety of events to help our shelter animals and to raise funds for our behavior, medical, and other programs. 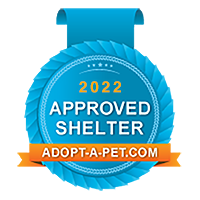 We thank everyone who continues to support the shelter through attendance, donations, and partnership . 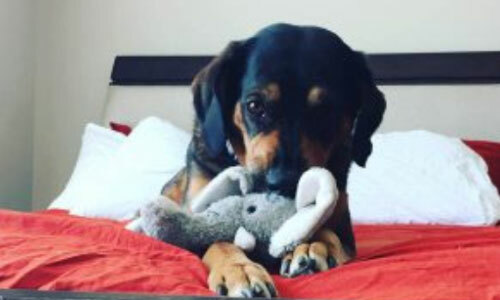 . . you help us make a difference for shelter animals! 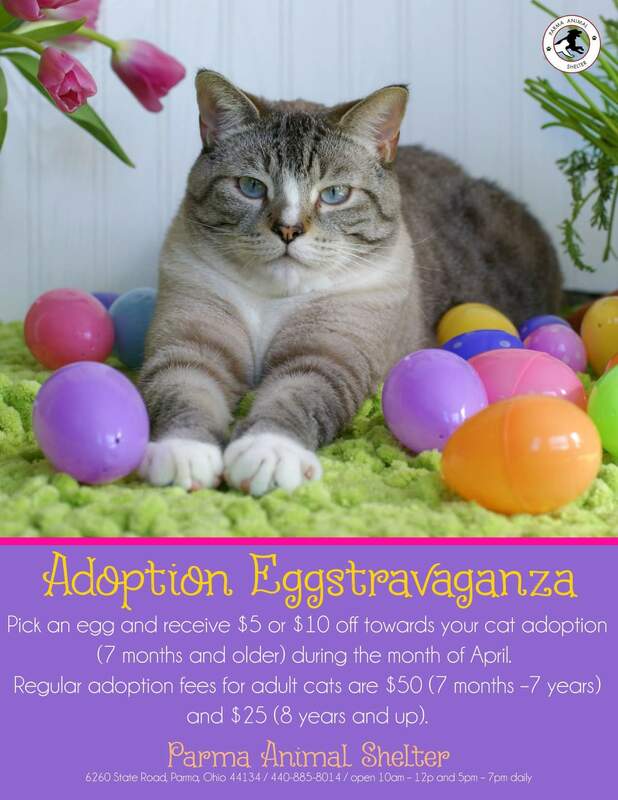 Pick an egg and receive $5 or $10 off towards your cat adoption (7 months and older) during the month of April. 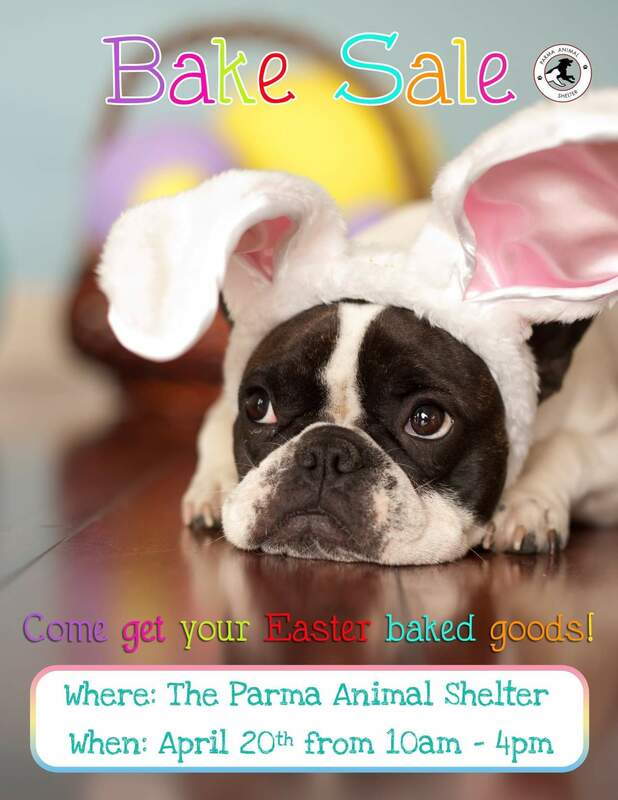 Come get your Easter baked goods! 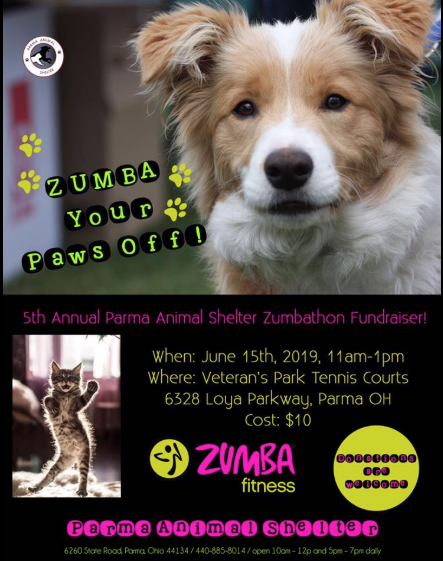 5th Annual Parma Animal Shelter Zumbathon Fundraiser! 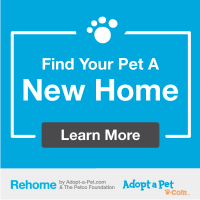 Where: Veteran’s Park Tennis Courts – 6328 Loya Parkway, Parma.